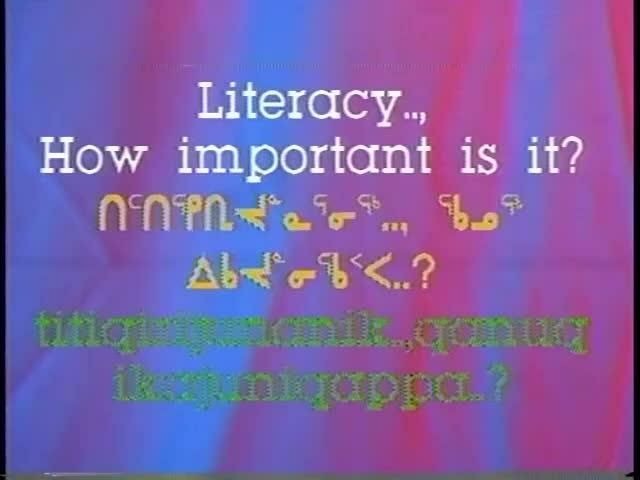 Segment1: This is a video about the importance of literacy. 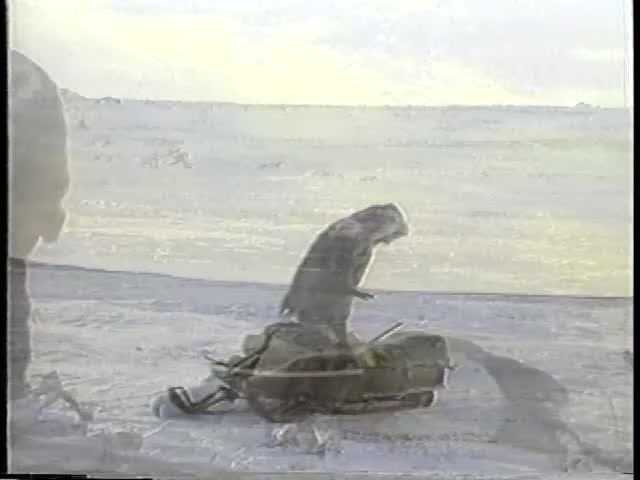 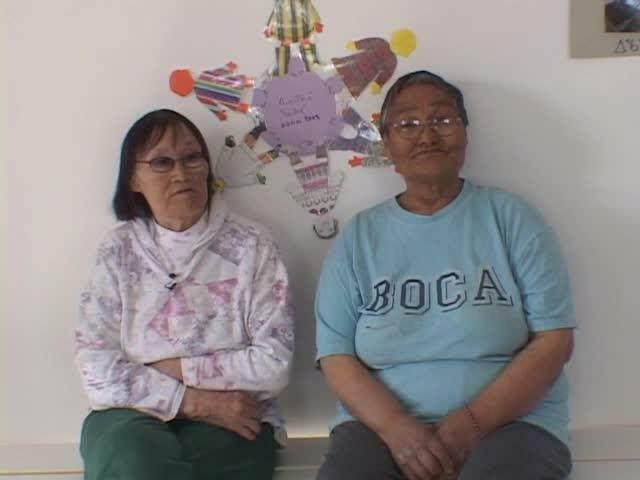 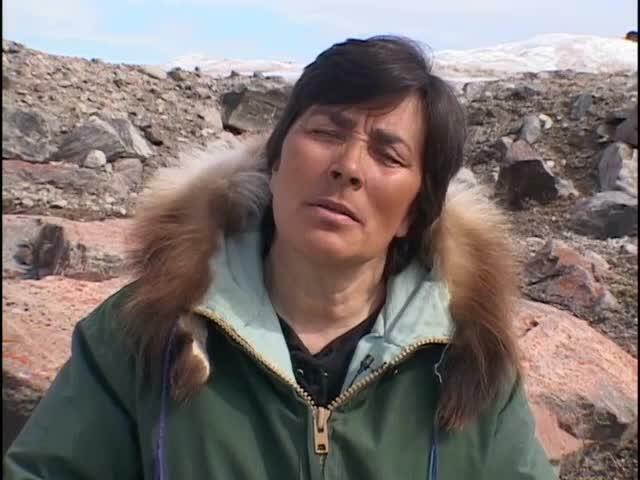 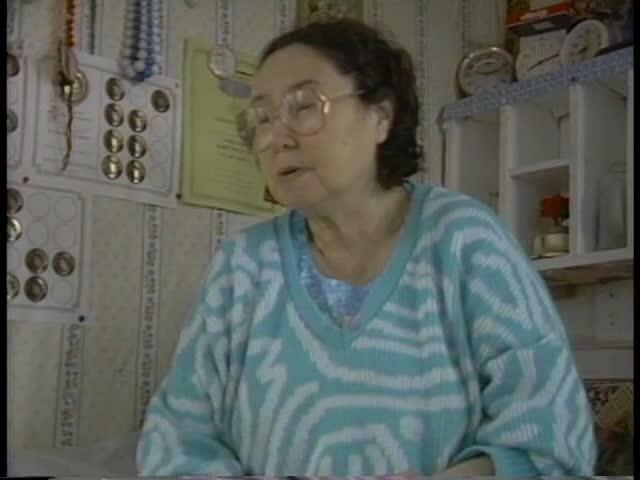 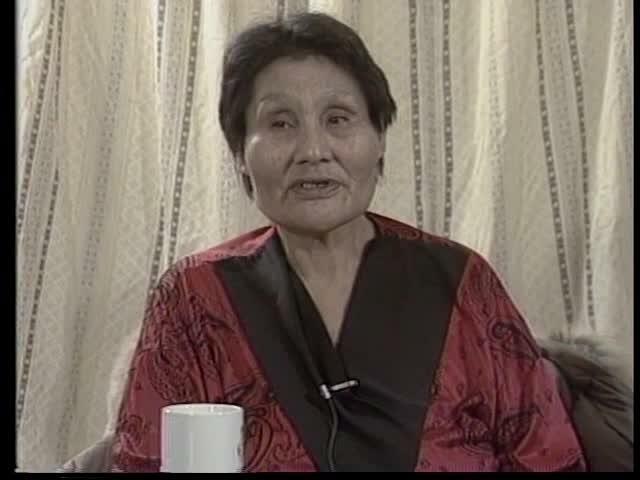 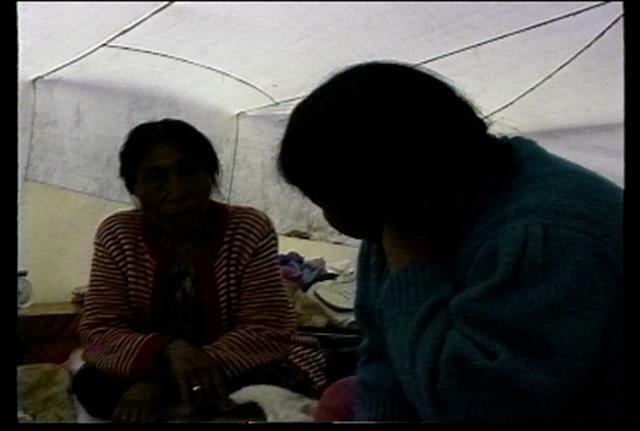 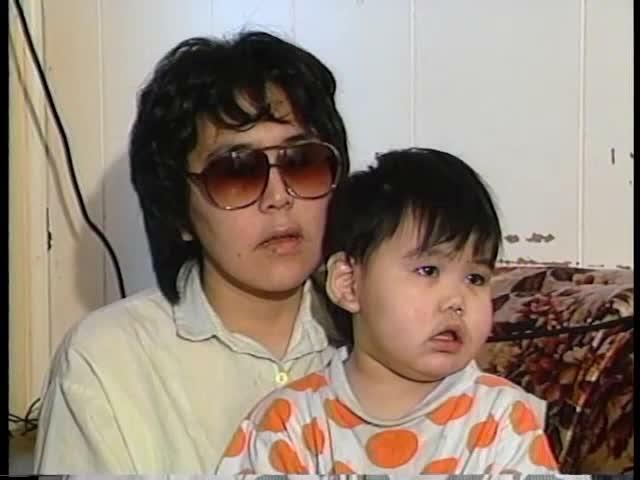 Segment 1: This video begins with drumming along with an Elder woman singing ajaaja in Rankin Inlet. 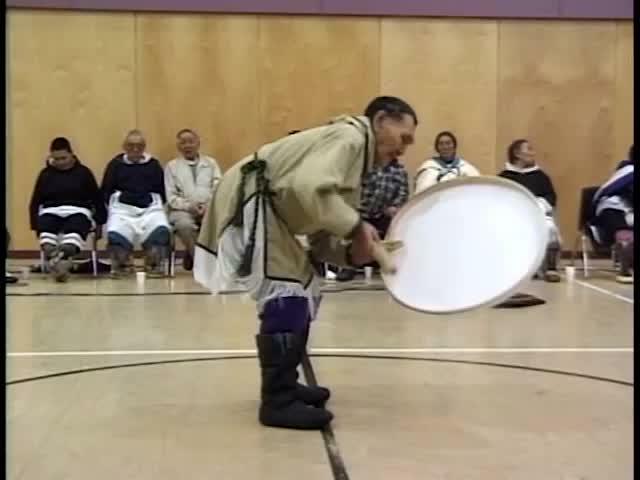 It continues with other drummers and singers. 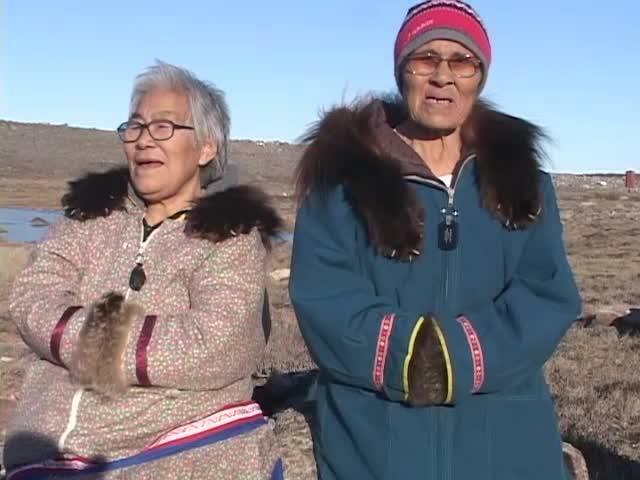 Two women talk about drumming and singing ajaaja. 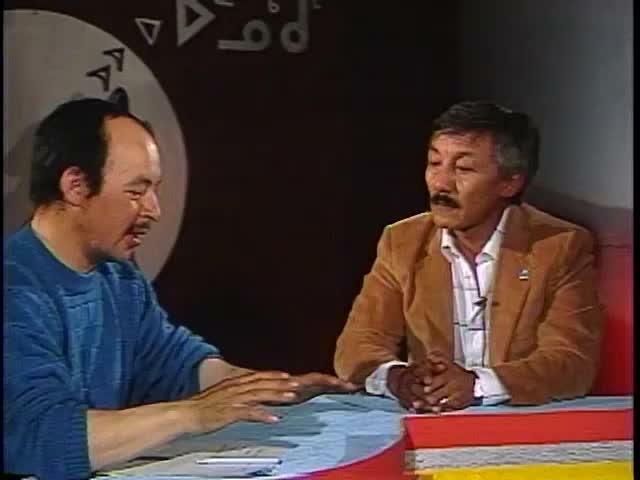 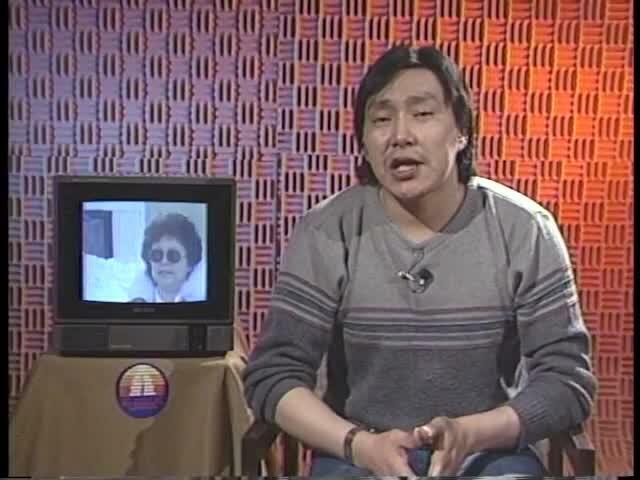 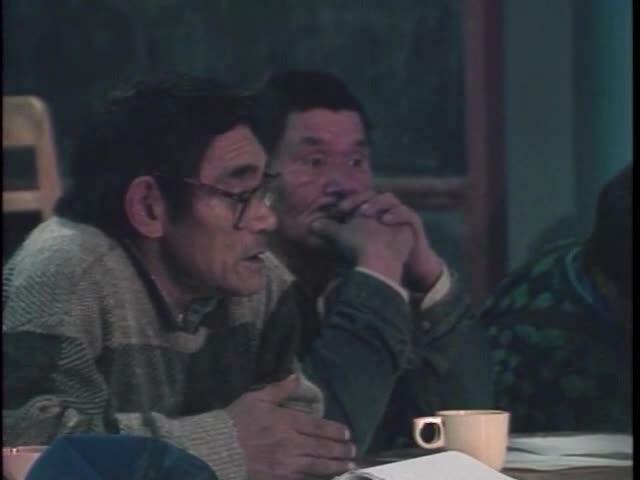 Segment 1: In 1993, Jacob Ikinilik talks about how to skin a caribou properly for making clothing.